Judge Bill McLeod of Harris County, Texas, didn’t realize his announced ambition to run for a higher office had triggered a state constitutional provision that considers such revelations to constitute an automatic resignation. McLeod was a civil court judge for less than three months when he filed paperwork to run for chief justice of the Texas Supreme Court. He also announced his intentions online. KHOU, Reuters, Legaltech News, the Washington Post and the Houston Chronicle have stories. The relevant provision is at Article 16, Section 65 of the Texas Constitution, and it applies to county judges, district attorneys and several other county officials. 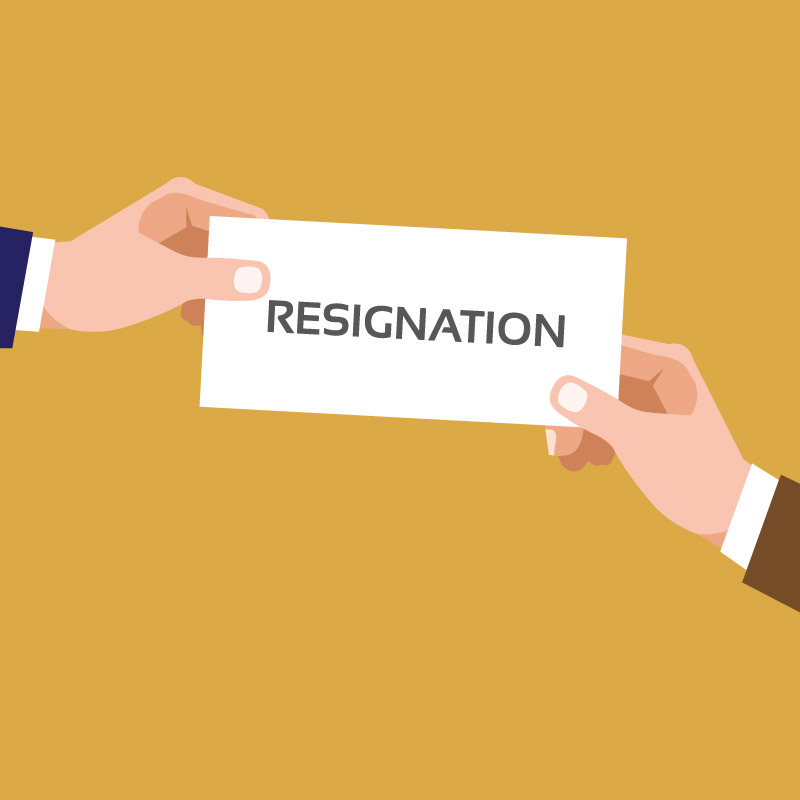 When such an official announces an intent to run for office other than the one currently held, it “shall constitute an automatic resignation,” according to the provision. Despite the constitutional provision, the Texas code of conduct for judges allows them to remain in office while seeking a different judicial office. McLeod is now hoping a different constitutional provision, Article 16, Section 17, will allow him to remain a judge until a special election in 2020. According to the provision, the county commissioners may appoint a successor when a county officer resigns or may allow the office holder to remain in office as a holdover. County commissioners are scheduled to meet Tuesday. McLeod said he was in “dire need” of support in a livestreaming video on Facebook. He asked supporters to call commissioners and to speak on his behalf. His allies rallied behind him using the hashtag #IStandWithMcLeod.